If you're looking to buy or lease a new Nissan in Flagstaff, you've come to the right place! 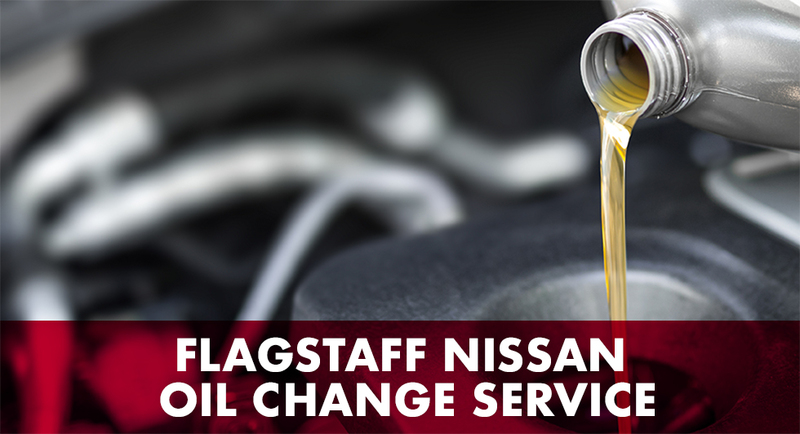 Flagstaff Nissan is your Nissan Finance Headquarters and your source for new Nissan models at a great price. We've even come up with a quick and easy guide to help you get pre-approved on your next car lease or car loan. The towing capacity of the 2019 Nissan Titan varies slightly based on which configuration you select. However, every possible configuration of the new Nissan Titan has a rating of well over 9,000 pounds. The optional Apple CarPlay™ and Android Auto™ programs in the 2019 Nissan Versa are incorporated into the Nissan Intelligent Mobility infotainment system. This system also includes several other features, such as a standard 7-inch touchscreen that displays settings and entertainment options in high resolution. Intelligent Mobility also includes standard Siri® Eyes Free voice recognition.